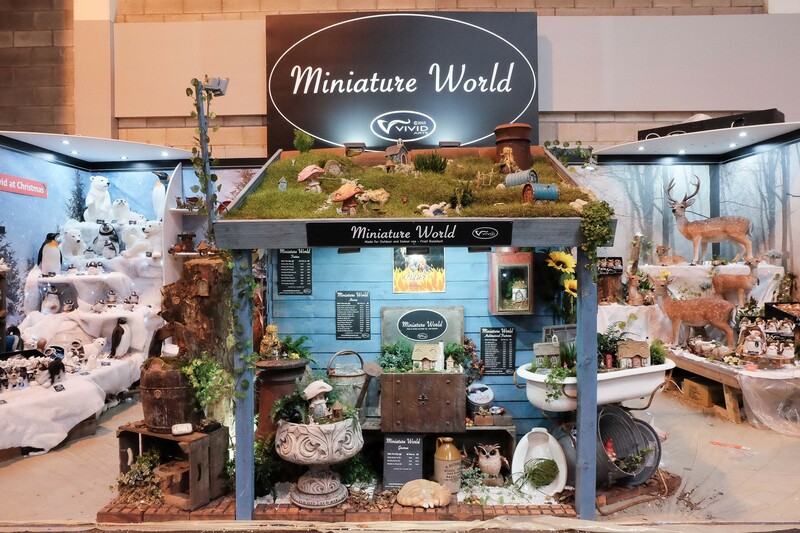 Miniature World is proudly brought to you by Vivid Arts, marketing leading pioneers of award winning Garden Decor ranges such as Real Life Animals, Petpals and Bird Sanctuary. 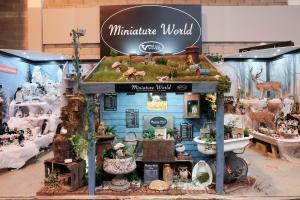 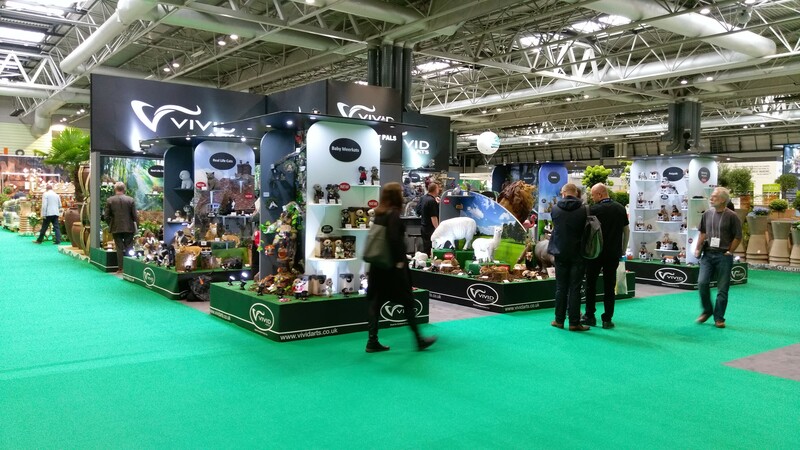 Miniature World was launched to the trade at GLEE 2015, held at the NEC Birmingham. 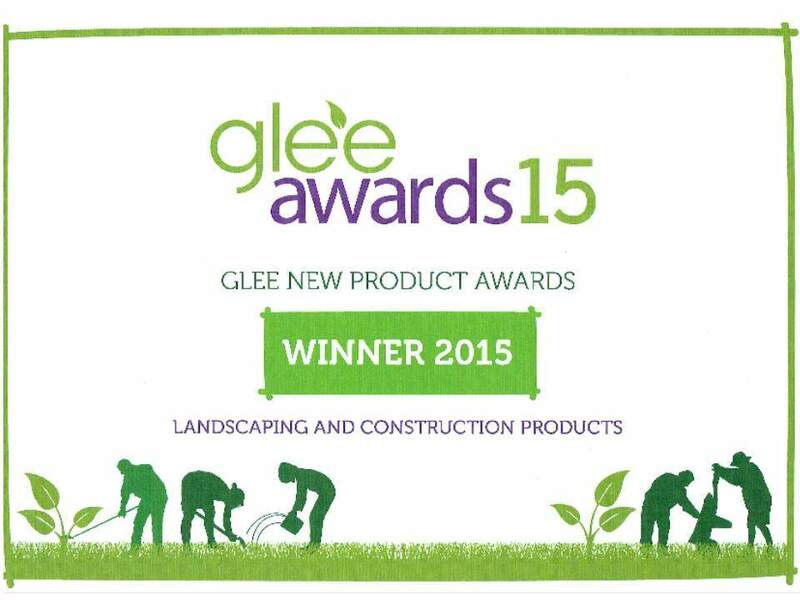 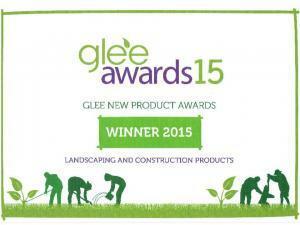 It too became an award winner on launch day, being voted Best New Product Range in it’s category! 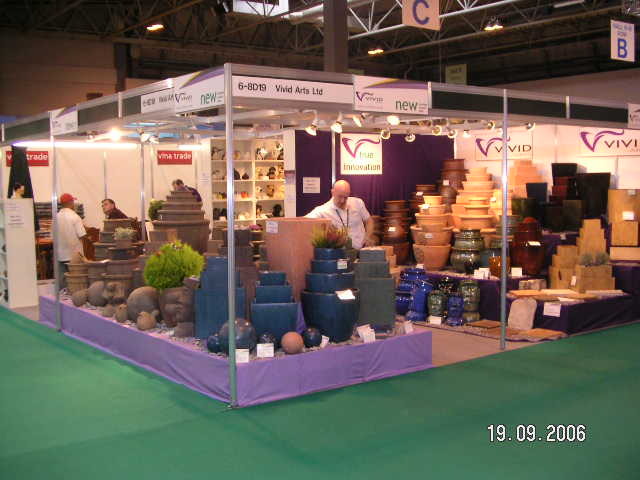 In the following years, the company has pioneered a new approach to the Garden Decor category, breaking new boundaries and making the category a “must stock” for most garden centres and quality retailers.